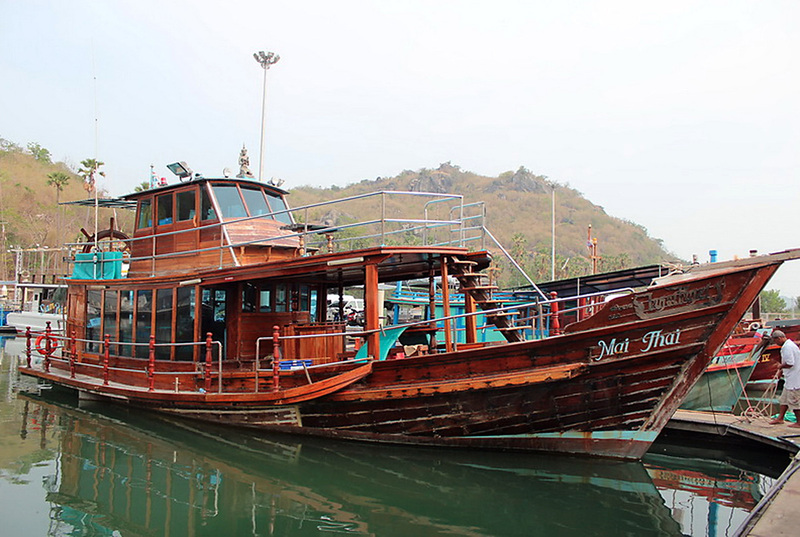 Get on board a Traditional Thai teak fishing boat modified to accommodate pleasure seekers. You will have a wonderful day out in the Sam Roi Yod Natural Marine Park. Enjoy stunning views, visit the islands, fed the apes, go for a swim and finish with a wonderful dinner on board! A great experience for the whole family.